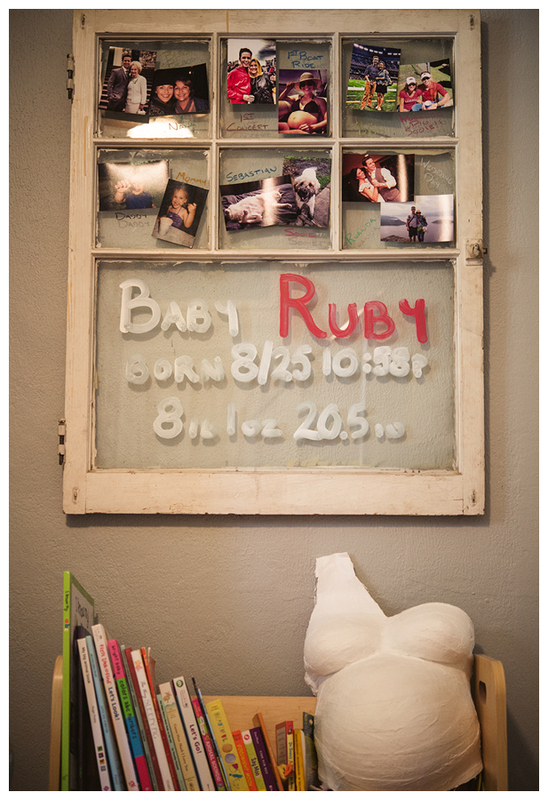 We met Ruby’s fabulous parents at their maternity session (you can see it here ) back in July. 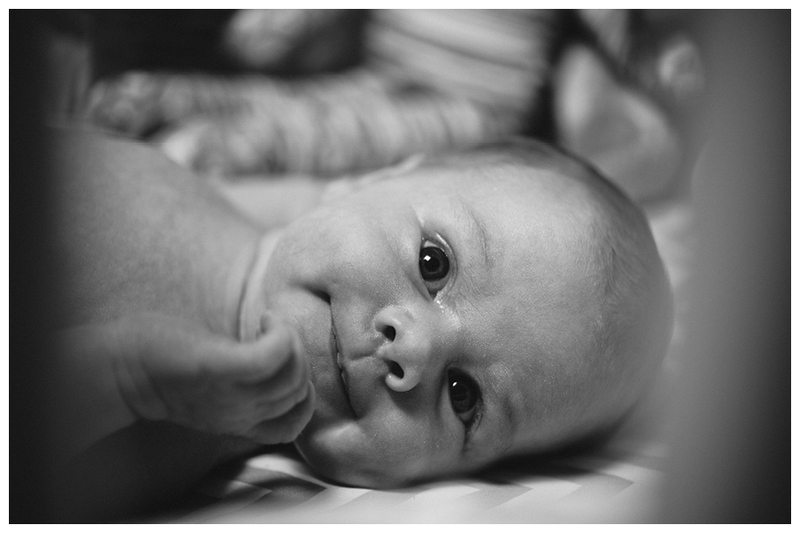 We were so excited when they contacted us to do her newborn session. 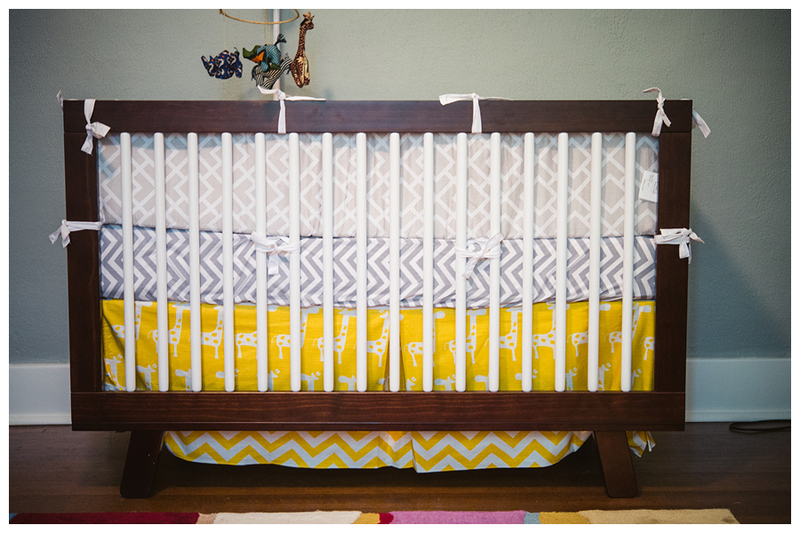 The nursery was incredible, we made sure to take pictures of everything to show you! Ruby is a gorgeous little girl and we cannot wait to take pictures of her every 3 months during her first year!! Enjoy!